2-piece 12.6" Disc Rotor + 4P Caliper Conversion Kit for Hyundai Avante MD / Elantra MD 1. I..
2-piece 12.6" Disc Rotor + 4P Caliper Conversion Kit for Hyundai Grandeur HG 1. 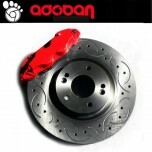 ICompact 4P ..
2-piece 12.6" Disc Rotor + 4P Caliper Conversion Kit for Hyundai Grandeur TG 1. ICompact 4P .. ITEM: Tornado Lowering Spring Set for 2011-2013 Hyundai New Accent MANUFACTURER :&nb..
2-piece 12.6" Disc Rotor + 4P Caliper Conversion Kit for Hyundai New i30 1. 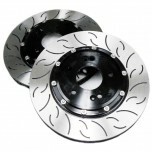 ICompact 4P Cali..
2-piece 12.6" Disc Rotor + 4P Caliper Conversion Kit for Hyundai Tucson ix / ix35 1. ICompac..
2-piece 12.6" Disc Rotor + 4P Caliper Conversion Kit for Hyundai Veloster 1. ICompact 4P Cal.. ITEM: Tornado Lowering Spring Set for 2011-2014 Hyundai Veloster MANUFACTURER : ..
2-piece 12.6" Disc Rotor + 4P Caliper Conversion Kit for Hyundai YF Sonata 1. IMPACT-X Compa.. 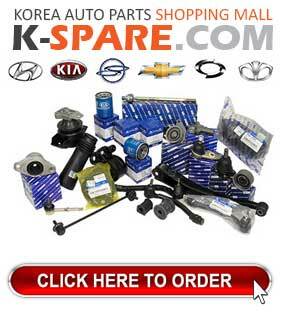 ITEM: Big Brake Kit 4Pot (piston) calipers with one peice rotors 320 mm for 2009-2013 Hyundai Y.. 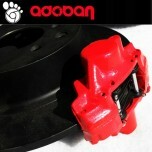 ITEM: Rear Big Brake Kit 2Pot (piston) calipers with one peice rotors 320 mm for 2009-2013 Hyun.. ITEM: 2-Piece Lightweight Brake Disc Rotor for 2009-2013 Hyundai YF Sonata TGDi / i45 MANUFACTURER&..
2-piece 12.6" Disc Rotor + 4P Caliper Conversion Kit for KIA K5 / New Optima 1. 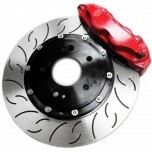 ICompact 4P ..
2-piece 12.6" Disc Rotor + 4P Caliper Conversion Kit for KIA K7 / Cadenza 1. 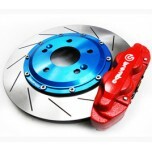 ICompact 4P Cal..
2-piece 12.6" Disc Rotor + 4P Caliper Conversion Kit for KIA Sportage R 1. ICompact 4P Calip.. 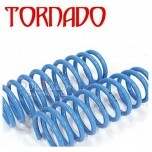 ITEM: Tornado Lowering Spring Set for 2011-2013 Hyundai Avante MD / Elantra MD MANUFACTUR.. 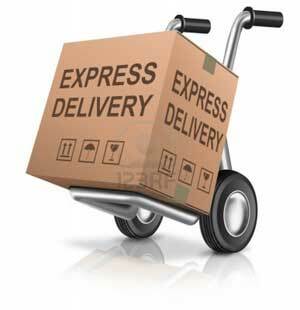 ITEM: Lowering Spring Set for 2011-2013 Hyundai New i30 MANUFACTURER : DMS..